Farmers have spoken of their concern at the prospect of a major sky lantern festival later in the year. Announcement of the four-day event, Shine Up Fest, came as a blow to the industry which has long continued its fight for a nationwide ban. Kent farmer Charles Tassell said the first of the day-long festivals at Kent Event Centre (September 9) came as a huge worry. The event will see delegates pay up to £60 for a ticket. Mr Tassell also highlighted the dangers the 'flying flames' posed to wildlife, with small animals and marine creatures potentially being harmed by pollutants, dumped lantern residue and fire hazards. On its website, the event organiser pledged to be ‘environmentally responsible’ and said it would use 'lantern chasers' to carry out a complete clear-up of used lanterns. However, Mr Tassell questioned the likelihood of this when each lantern could travel as far 20 miles. “These sky lanterns come down and they land anywhere; it is amazing how far they can go and it is very difficult to control them,” he said. 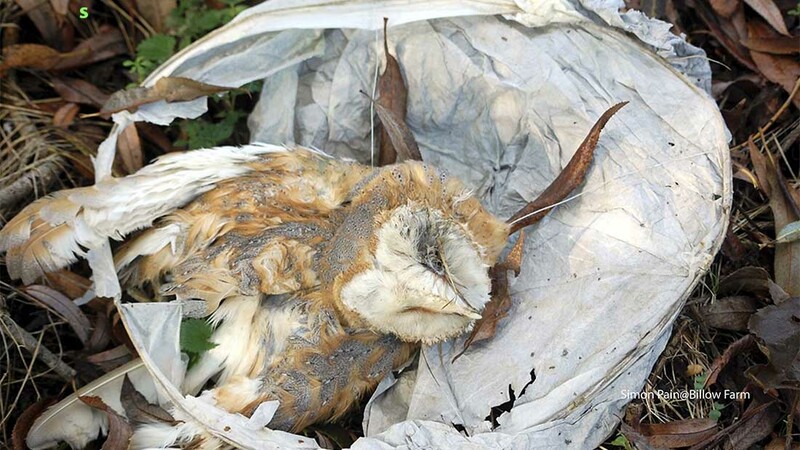 Farmers Guardian has continued to push for a national ban with its ‘Say No to Sky Lanterns’ campaign. Since the campaign's launch in 2013, numerous local authorities, event organisers and retailers, including Tesco, have banned the use and sale of the dangerous products. 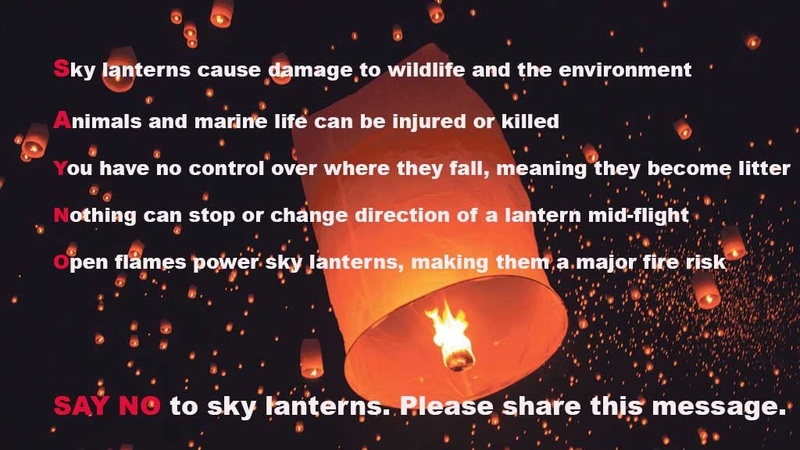 CLA south east director Robin Edwards added: "Sky lanterns are serious fire hazards and the mass release which appears to be planned for this festival in Kent is a real concern. “We do not want to spoil people’s fun, but releasing a naked flame with no control over where it will land is a significant hazard. Farmers Guardian’s campaign to bring an end to the use of dangerous sky lanterns has received praise from the farming industry and wider community.